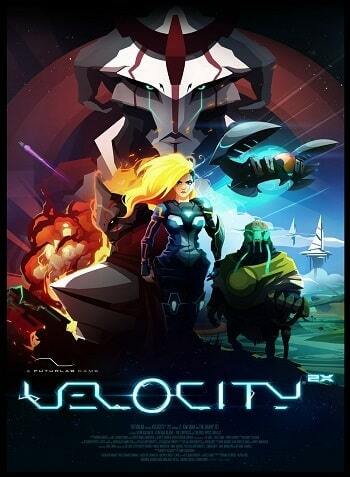 First thing about the Velocity 2X ps vita : It’s a 2 in 1 game (Platform and arcade). I am impressed by excessive speed gameplay. Teleport and other stuffs are looking so cool. If you are a PS Plus subscriber, then it’s a game that you cannot miss.